Bishop McNamara Catholic School is a community of faith that humbly answers the call to follow Jesus and to be servant leaders. Administration, faculty, staff and students understand that each person that is encountered is truly a child of God, deserving of love, mercy, respect, and high expectations. Founded in 1922, the Bishop McNamara community lives, learns, and serves with passion and compassion. Bishop McNamara High School, then known as St. Patrick’s High School, opened its doors in 1922 as a parish high school under the guidance of Fr. Henry M. Shea and the Sisters of Loretto at the Foot of the Cross. St. Patrick High School was the only Catholic co-educational high school in the greater Kankakee area. The Clerics of St. Viator or the Viatorians, assumed control of the school in 1931. In 1956 the school was moved to its current location. No longer a parish school it became known as St. Patrick Central. By the mid 1960’s the enrollment once again had outgrown the facility. In 1963 construction began on the rectangle addition to the existing facility. It was the 1964-65 academic year when the new addition was opened and the name changed to Bishop McNamara High School in honor of the first bishop of the Diocese of Joliet, Bishop Martin McNamara, who had been instrumental in the schools development. Respecting and preserving the past history of our partner Catholic schools as well as St. Patrick’s, St. Patrick Central, Bishop McNamara Catholic School is the Catholic school in the greater Kankakee community serving nearly 900 students. As a school community, we are called to identify, articulate, and embrace our mission as the Catholic school in our community. 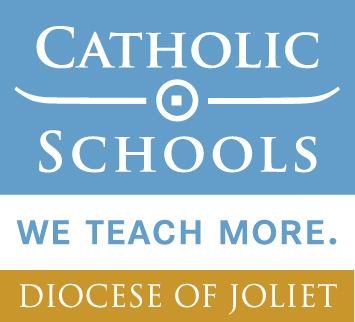 Bishop McNamara is a proud member of the Diocese of Joliet, the National Catholic Education Association, fully recognized by the Illinois State Board of Education and accredited through the AdvancEd Accreditation Commission. 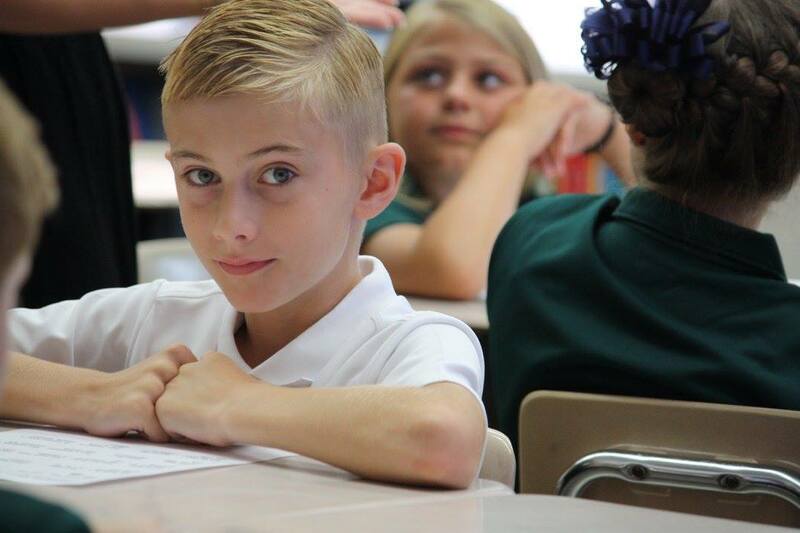 We continually strive to be the leader in Catholic education by providing a challenging, data-driven curriculum that is infused with Catholic values, taught by highly-trained faculty members, which provides all of our students the opportunity to meet their highest potential. Our efforts will be consistently, generously, and wholeheartedly directed towards a quality Catholic education and the success of all our students. The goal for each and every one of the Bishop McNamara students is to assist them along their faith journey, as well as assisting them to acquire the necessary skills to succeed and to make an impact in our ever changing world.